Remove wrinkles from face quickly by stimulating the collagen production that makes the skin smooth, young, and wrinkle-free. Aging is an inevitable process and cannot be avoided. 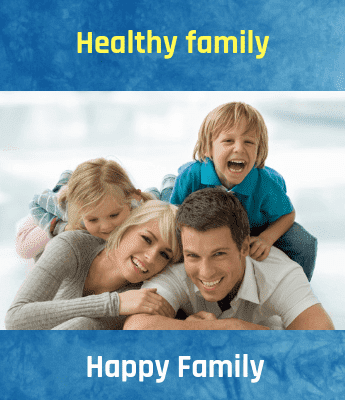 Take special care of your skin as you would your body as it is the first thing that comes into contact with external elements like rays of the sun, pollution, etc. Get rid of wrinkles and fine lines by following a good skin care regime. During the day moisturizer, wash your face, and do not forget to use sunscreen when going outdoors. During the nights, do not go to bed with your make up on. Always remove makeup, wash your face and moisturize. A facial massage is probably the fastest way to get rid of wrinkles. Massage the face to stimulate the sebaceous glands and increase the production of the skin’s natural oil, which help fight different signs of aging. The following massage oils can be used by heating it slightly first. Avocado oil, olive oil, extra virgin coconut oil, Jojoba oil, or sweet almond oil. Use organic honey daily to avoid wrinkles. Use regularly for a week and watch your skin glow and smooth wrinkles and fine lines naturally. Steam your face for 2 minutes to open up the pores. Using a brush in an upward direction apply a spoonful of honey. After 10 minutes wipe it off with cotton soaked in warm water.? Because production of collagen is low it leads to wrinkles and skin sagging. With a collagen boosting mask a firming effect can be achieved, wrinkles and fine lines can be minimized. Blend together 2 Spoonful of avocado pulp, 3- 4 ripe papaya cubes, a tablespoon of honey until smooth. Apply a thick layer of this mask to clean the face. Wash it off with cool water after 30 minutes. It improves the skin’s texture, tone, and elasticity and stimulates the growth of new skin cells. Apply a thick layer of night cream or lotion on your skin daily. The skin’s water level increases and smoothes wrinkles because of moisturization. Eggs have anti-aging properties and an egg facial will rejuvenate your skin because of this. It includes omega-3 fatty acids, protein, and antioxidant minerals that reduces the appearance of fine lines, lifts your skin instantly, and tightens your complexion. Stop smoking. Drink plenty of water to stay hydrated and improve your skin elasticity. You can nourish your skin without getting any wrinkles. Apply a light sunscreen lotion with high SPF to get protection from the harmful rays of the sun rays. 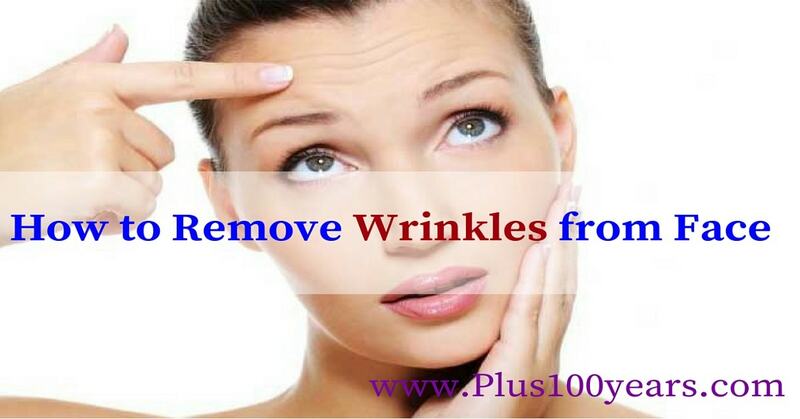 This is a wonderful way of staying away from wrinkles. Zinc is a very essential mineral for the skin which helps in reducing acne, also has inflammatory properties and helps in protecting from the UV rays.